Originally from Trivero (a district in north Italy famous for textile production), the Loro Piana family started as merchants of wool fabrics at the beginning of the 19th century. In the second half of the 19th century, the family moved its activity to Valsesia and founded the Lanificio Fratelli Lora e Compagnia, followed by Lanificio di Quarona di Zignone & C. at the beginning of the 20th century. Franco Loro Piana, Pier Luigi’s father, started exporting fine fabrics in the 1940s and Pier Luigi and his older brother, Sergio, joined in the 1970s. More questions about fabrics? 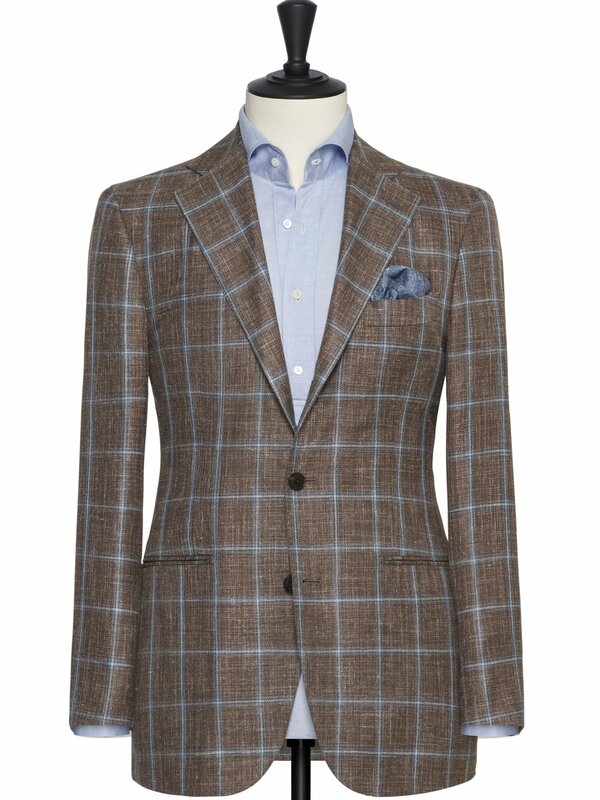 Want to know how to wear and pair your sport coats? Reach out to us and we’d be happy to help!